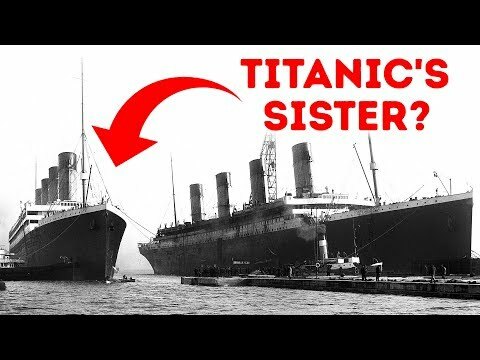 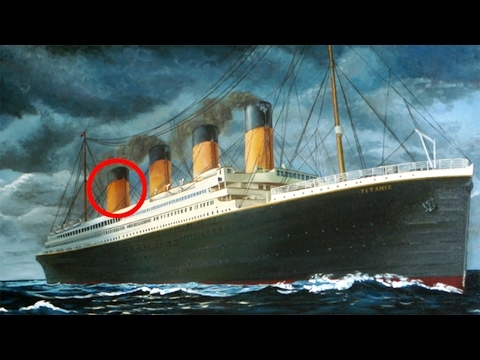 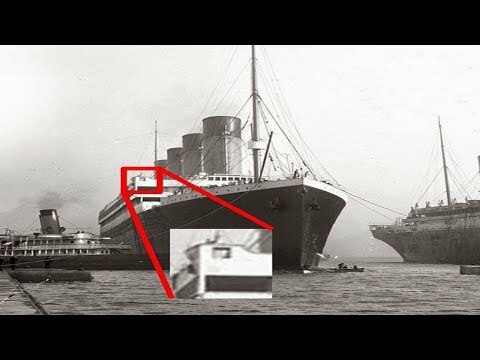 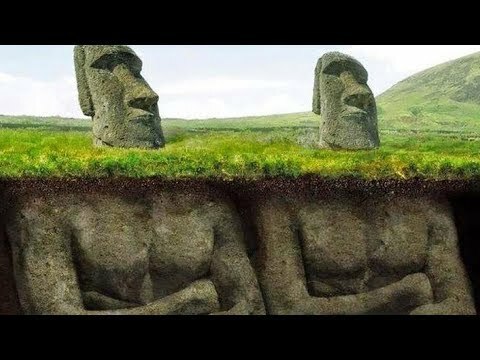 Absolutely everybody knows what is the Titanic. 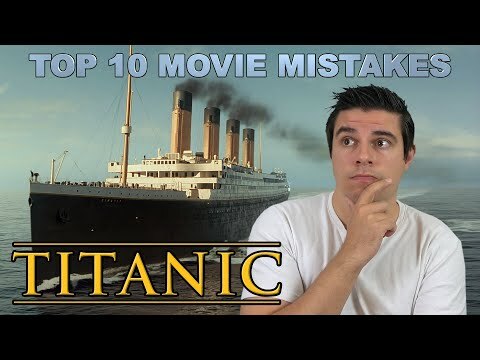 And not only because it was a huge tragedy, but also thanks to the James Cameron's movie, which made the "Titanic" the most famous of all sunken ships. 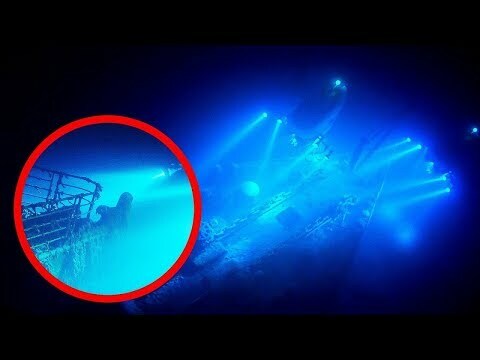 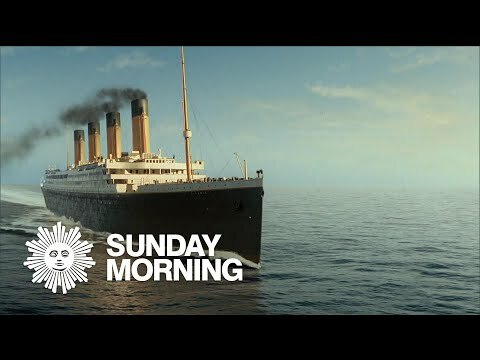 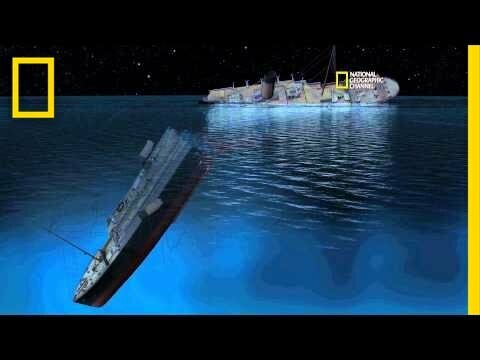 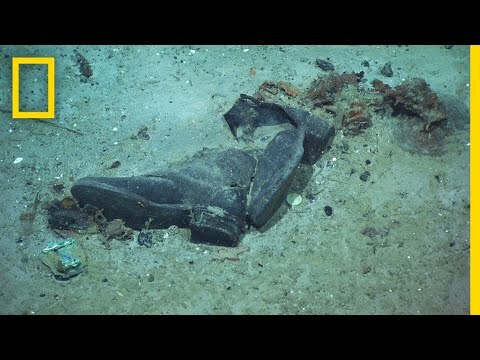 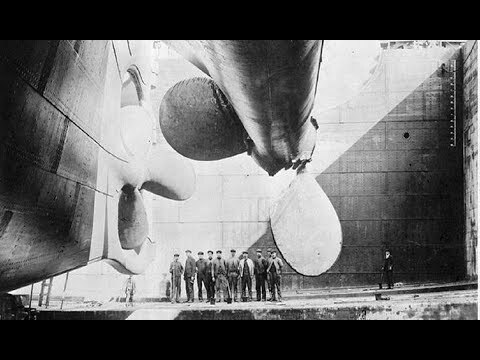 It's been over a century since the catastrophe, so why did nobody lift the famous liner to the surface? 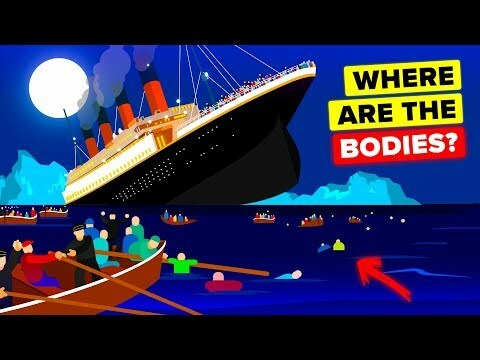 Well, let's try to figure it out.